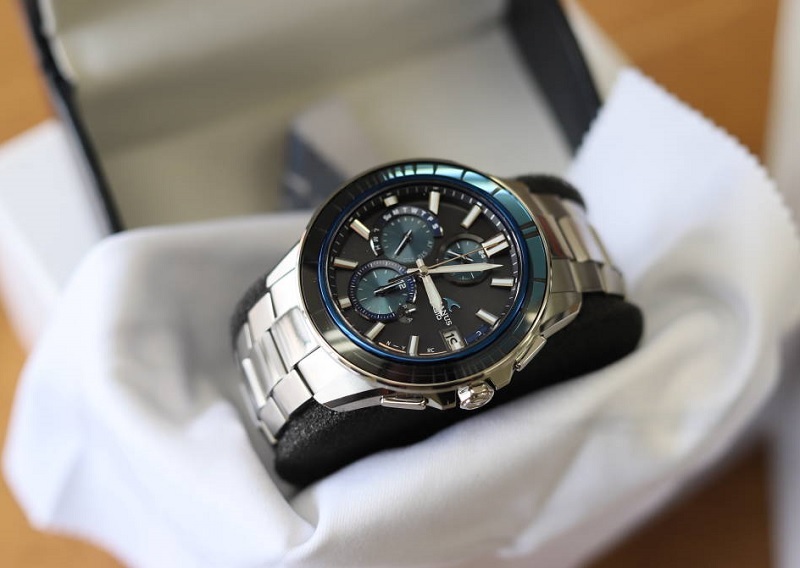 On sales from Japan at best price for this Casio Oceanus Manta OCW-S4000D Limited edition that comes with Bluetooth Mobile link function and has Two-sided anti-reflective coating sapphire glass (dual curve). This Oceanus Limited OCW-S4000D-1AJF is a JDM (Japanese Domestic Market) watch model and it's now in our stock - ready to ship within 48 hours to any country. So buy now before it’s too late!